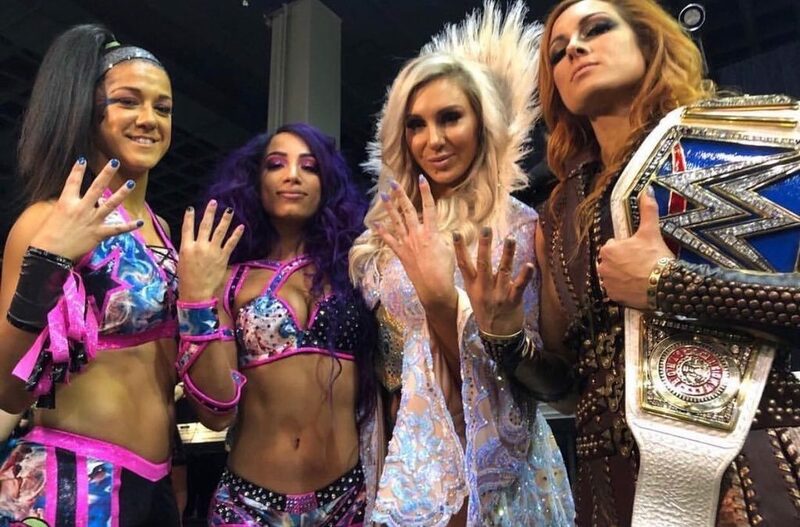 Sasha Banks reflected on Instagram about the significance of the Four Horsewomen name in WWE. WWE Network aired a new episode of NXT UK earlier today after originally scheduling a replay of NXT UK TakeOver: Blackpool to air in its place. 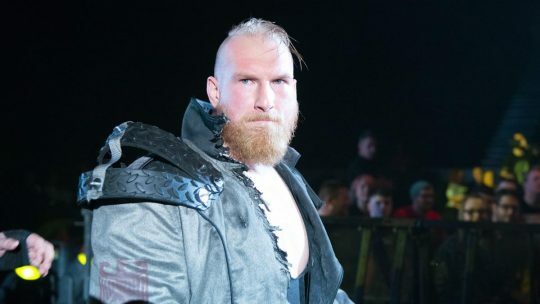 This new episode featured three matches taped prior to the start of last Saturday’s NXT UK TakeOver: Blackpool event. They were Jinny vs. Isla Dawn, Ligero vs. Saxon Huxley, and a tag team match of Mark Andrews & Flash Morgan Webster vs. Marcel Barthel & Fabian Aichner. – Ace Romero vs. Simon Gotch. – Tommy Dreamer & a mystery partner vs. Brian Pillman Jr. & a mystery partner. MLW also announced that they have pulled Rush from the card of their April 4th MLW: Rise of the Renegades event in New York City, New York due to demands from ROH, who recently signed Rush to an exclusive contract with the company. Pro Wrestling Guerilla announced that they have pulled Flip Gordon from the card of their January 18th Hand of Gloom event in Los Angeles, California due to Gordon suffering a recent knee injury. 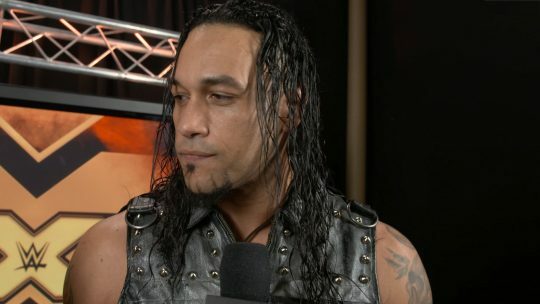 ROH reportedly have recently signed Tracy Williams and PJ Black to contracts with the company and are close to another unannounced signing being made official soon, according to PWInsider.